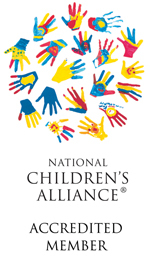 Click here to see the full calendar of events for Child Abuse Prevention Month! 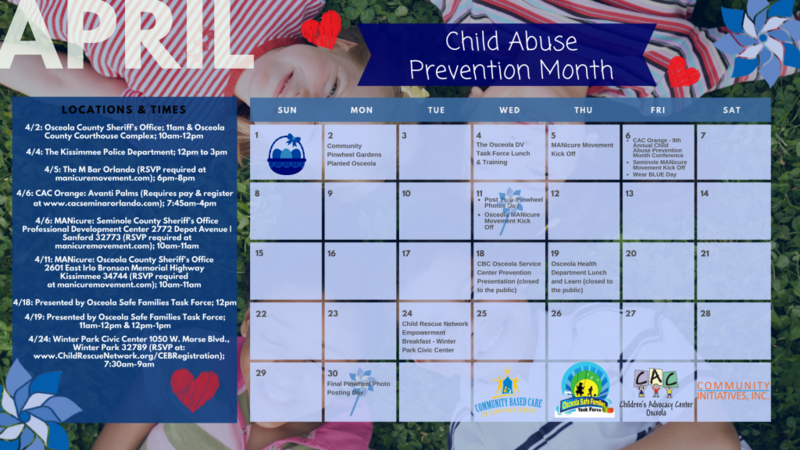 The full calendar of Osceola events for Child Abuse Prevention Month. Click on the calendar to enlarge!